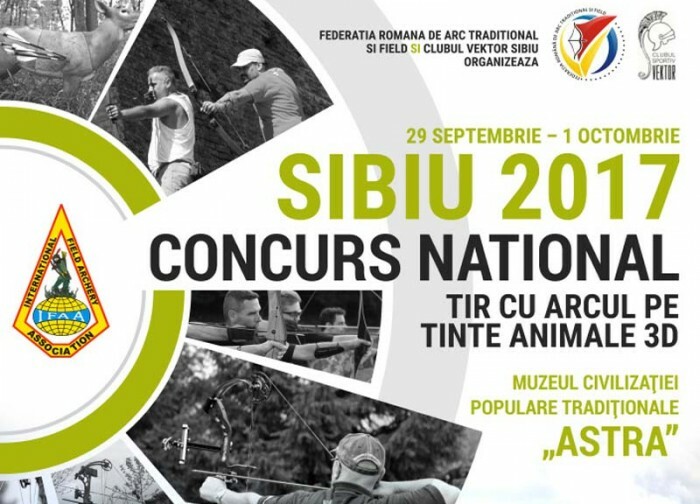 is an application dedicated to archers that use all kind of sight systems, and help them make the adjustments for all distances between 5 and 99 meters, uphill and downhill in competitions that involve diferent target distances known and unknown as field or 3D competitions. All you have to do is to calibrate the app with three known distances sight values and the system will do the rest. Its recomended, for better calibration, that those distances to cover the most used range, for example if you are usualy shooting distances between 10 and 30 meters to calibrate at 10, 20 and 30 meters, if you are shooting distances between 20 and 50 yards, calibrating could be at 20, 30 and 40 yards. The application will calculate all the values from 5 to 99 meters/yards even if they exceed the calibration range. For uphill and downhill, after you select the distance, the angle will be set by just alingning the cross from the middle of the screen with the center of the target and the adjustments will be made by the system. The system wil not be influenced by the measurement units, for distances you can select between meters and yards and because the sights do not use a standard for units we will only use the value. 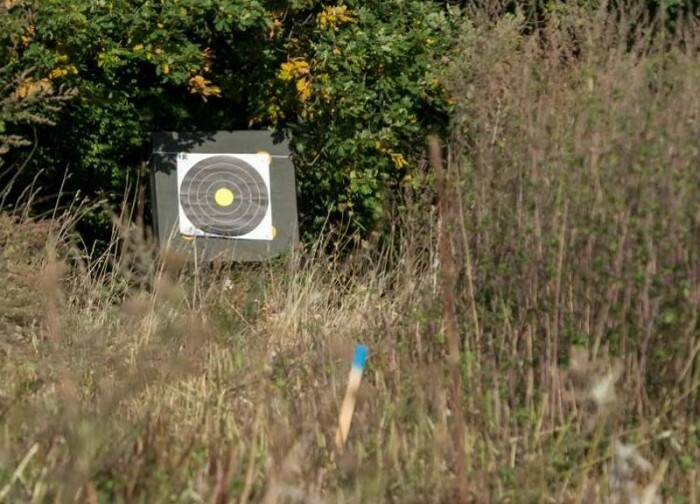 It is very important to understand that this application is only to inform you about the sight values, the system do not shoot your bow, so if you don’t have a consistancy in shooting or the calibration values are not corect, the values that you will get and the results on the target wil not be so accurate. So please take some time to test the calibtation values before you enter them in the system even if you can change them after. For close distances you have to be aware that you have a “focal point” from where the sight will start again to raise. 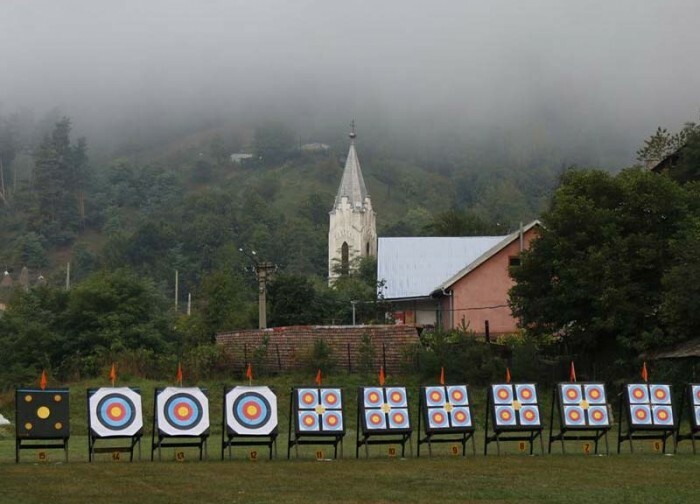 This application was made based on developing and archery experience with a beautifull design and user friendly interface. You dont have time on the field to play on your smart phone so we made this application easy as one drag on your screen.